NVIDIA has just announced that they will be hosting a special event at SIGGRAPH 2018 which would be live-streamed across the globe. The event takes place on 13th August in Vancouver and will have a primary focus towards computer graphics. Breakthroughs in artificial intelligence and real-time rendering are impacting the field of computer graphics in every industry, from media and entertainment to product design to healthcare. The entire design and creative process is being transformed, letting you evaluate and refine every nuance of your design, product, or character at the speed of your imagination. Visit NVIDIA at SIGGRAPH to see how we’re driving new levels of realism in professional graphics with raytracing, deeplearning, NVIDIA Quadro graphics. As you can see, the event is solely focused at graphics designers, developers, and content creators so you can expect to see announcements related to those fields and not generally towards gamers as there’s another event planned for them on 20th August at Gamescom 2018. This event may or may not introduce us to new graphics cards but if a launch was to take place, we’d expect it to be either a Quadro based or a Titan based product. 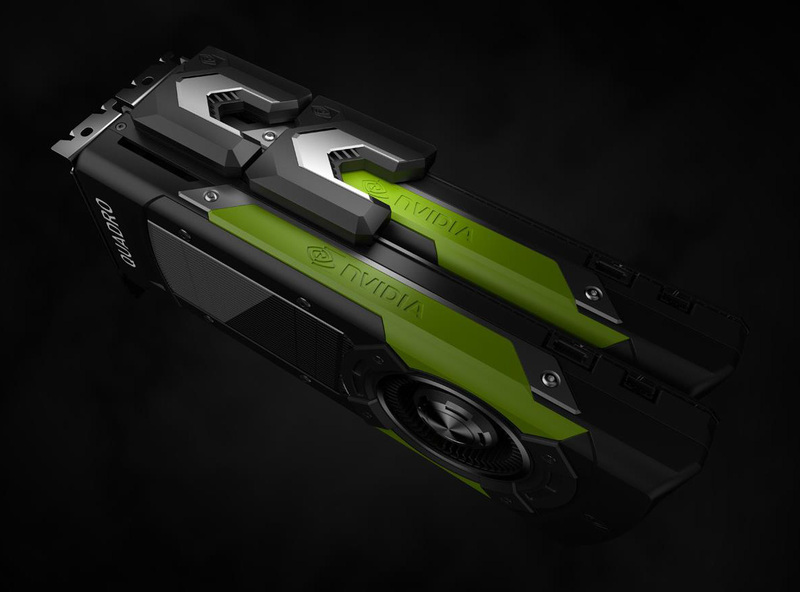 NVIDIA has previously announced and showcased their Titan and Quadro based graphics cards at previous SIGGRAPH events so we will most likely see a new one at this year’s event too. We can also expect to see new software technologies introduced by NVIDIA along with more details on their upcoming RTX technology and the new Adaptive Temporal Anti-Aliasing method which was just recently announced. We will keep you posted and have a live stream post here for you to view the event for yourself on 13th August.